Sauber will reveal their 2019 challenger on the first morning of pre-season testing in Barcelona, the team have confirmed. The Swiss squad's announcement means half of the grid have now confirmed dates for cover to be broken on their new cars. 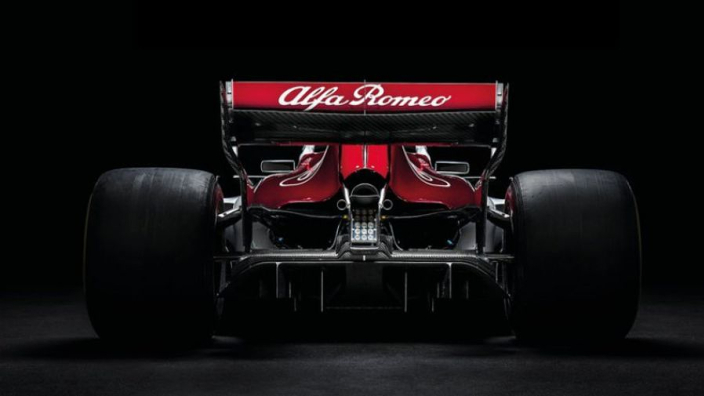 Sauber are unique thus far, however, in that it's 2019 machine will not be unveiled at a launch event instead of testing, rather Kimi Raikkonen and Antonio Giovinazzi will be on hand to reveal it shortly before jumping in for a first drive. Big things are expected of Sauber in 2019 after they developed well through the season and finished eighth in the constructors' championship – a vast improvement on their rock-bottom return from the previous year. The performances of Charles Leclerc were a major factor in Sauber's upswing in form, as well as helping the Monegasque seal a dream move to Ferrari. Raikkonen has moved the other way, keeping the talent level high at Hinwil, while Giovinazzi will step up from the Ferrari Driver Academy hoping to make a similar impact to Leclerc.